Grating is commonly used to build technical walkways and stairs, as well as in the design of parts of façades, fences, or even to fill guard-rails. Indeed, grating is an essential element in the industrial sector. 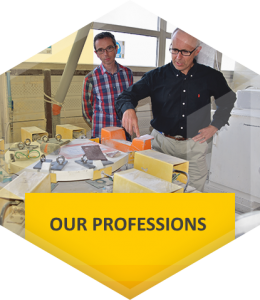 Depending on the environment, gratings and technical floors are often subject to severe stress: particularly in chemical, salty or nuclear environments. To meet these constraints, we provide a range of highly resistant industrial gratings and floor systems for use in every kind of environment. 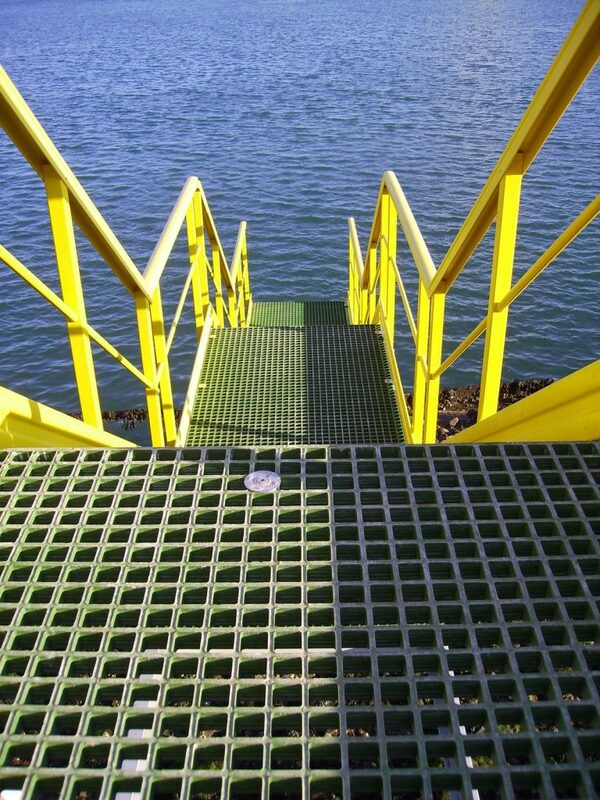 Our gratings and floors comply with the standards in force, guaranteeing their quality and reliability. 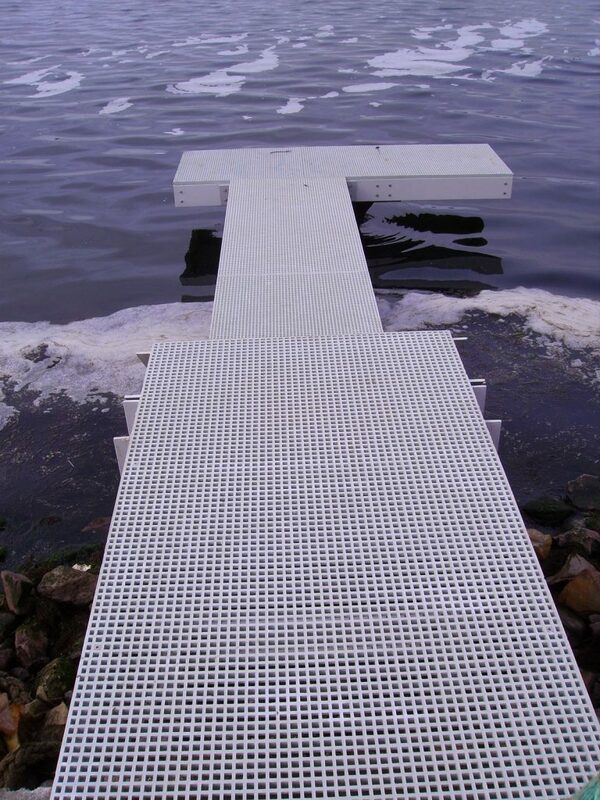 They are made to measure, with a mechanical resistance of 250 kg/m² (or more if requested), with a silicon-based, rough or smooth finish, according to needs The composite material used in the grating is fire-proof and resistant to chemical environments. Rail-crossing systems, to be fixed directly onto the rails of a train track to allow people to cross in total safety. These are anti-skid gratings or full floor panels. Bridge and rail covers to protect your installations and technicians. Maintenance equipment; these are installations used for wagon maintenance. Composite grating is resistant to aggressive cleaning products, which means they are key components in the railway sector. 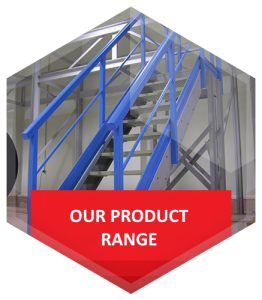 We also carry out the maintenance of on-site installations by replacing your old structures with composite products or by adapting the products to the existing environment. Thanks to a wide range of accessories, we can adapt our products to your needs quickly and easily. Idréva grating and flooring systems are tailor-made to our customers’ needs and manufactured in France. Idréva designs its grating and flooring systems in pre-assembled modules so as to facilitate transport and assembly, even for the most complex sites. 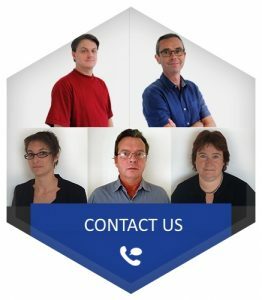 Idréva delivers its products all over the world but our specialist teams only install our products in the northern and western sectors of France.